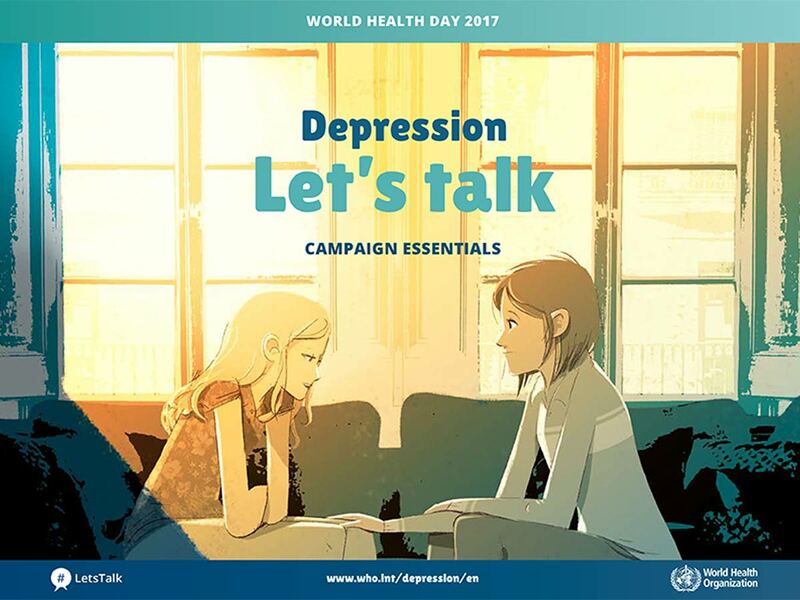 Today is the World Health Day; for this year, the WHO strives to raise awareness of depression and has put together a campaign with very useful material to be shared with patients. More than 300 million people of all ages suffer from depression, which is the leading cause of disability worldwide, and a major contributor to the overall global burden of disease. We invite you to join us on Among Doctors and discuss best practices & experiences on #depression and #mentalhealth in our dedicated group.